Our 17th My First I Can Read Adventure, Biscuit in the Garden! Biscuit is excited to explore the garden. From the prettiest flowers to the smallest bugs, there’s so much to see. And the little puppy even finds his own special way to add to the garden’s bounty! 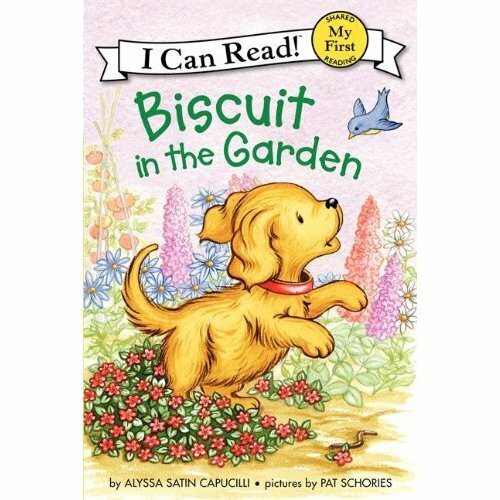 With gentle humor and a sweet surprise, Alyssa Satin Capucilli and Pat Schories invite emergent readers to enjoy discovering the garden with Biscuit.